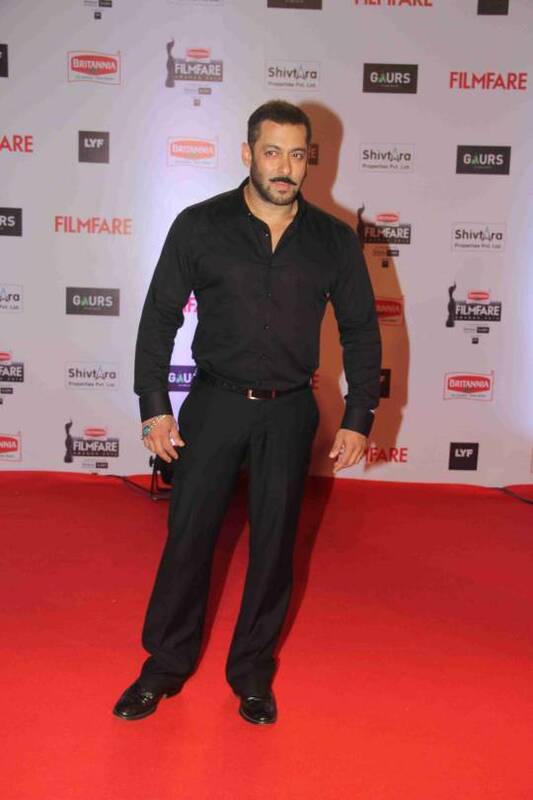 tiThe most awaited Bollywood awards of the year are here. 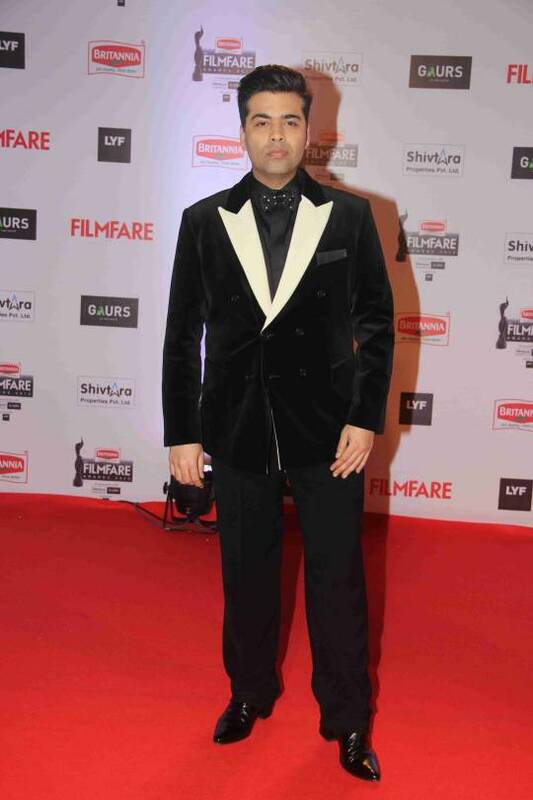 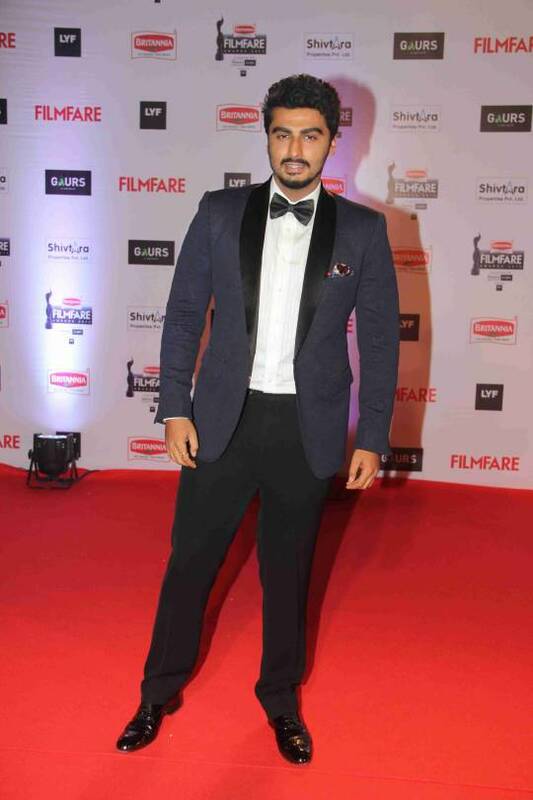 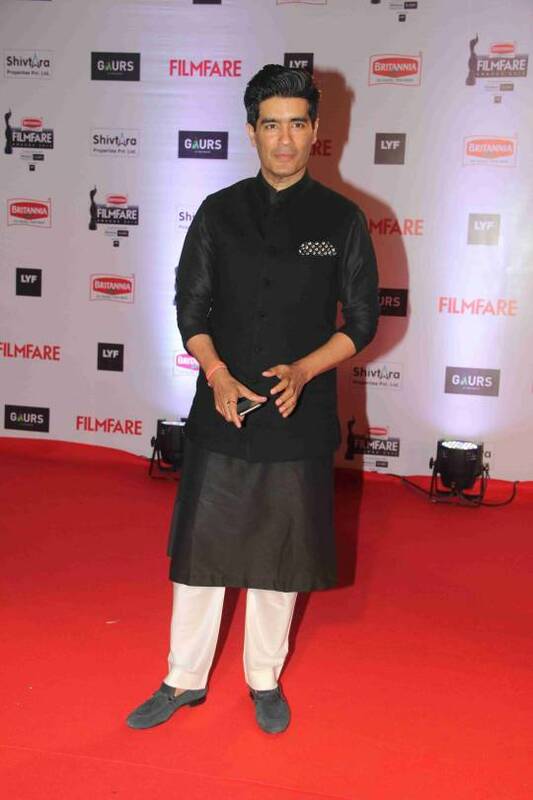 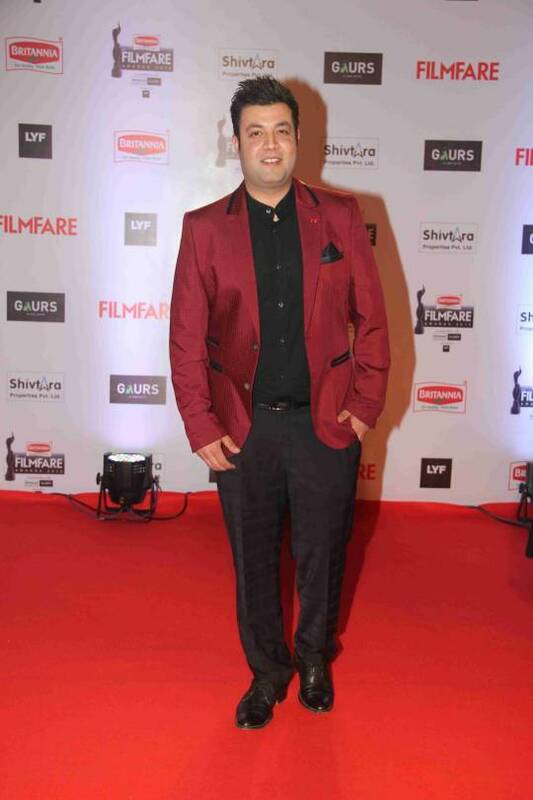 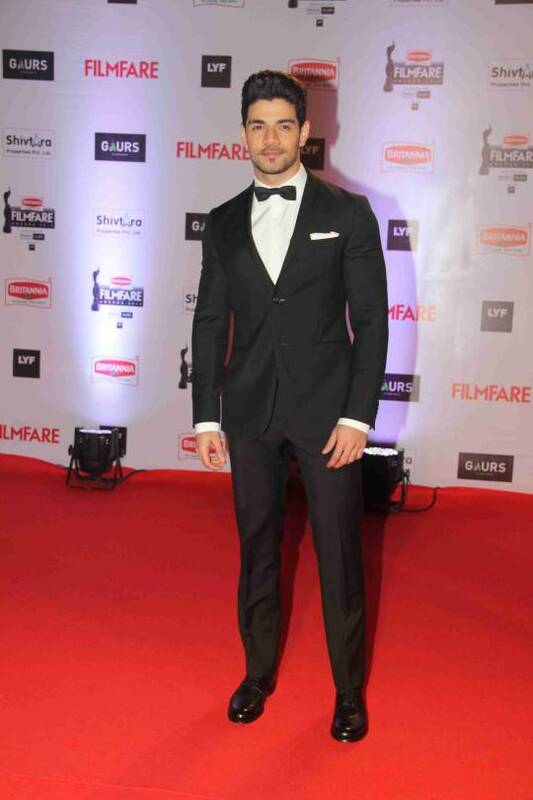 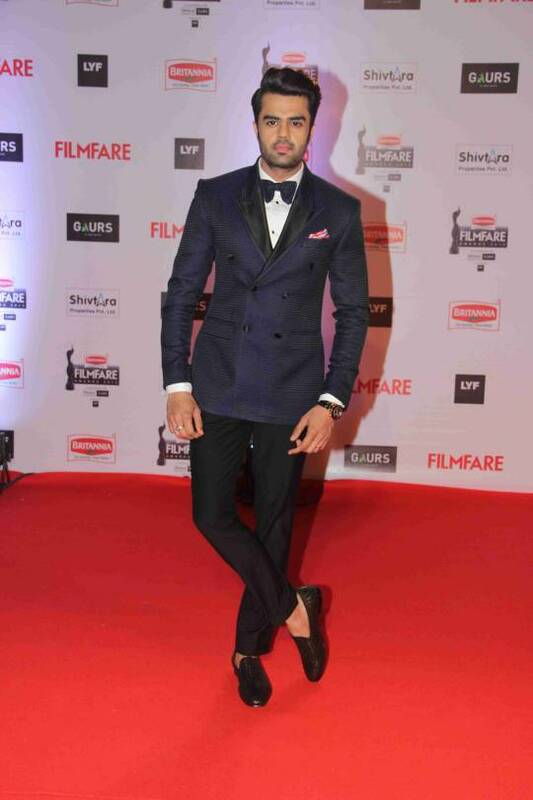 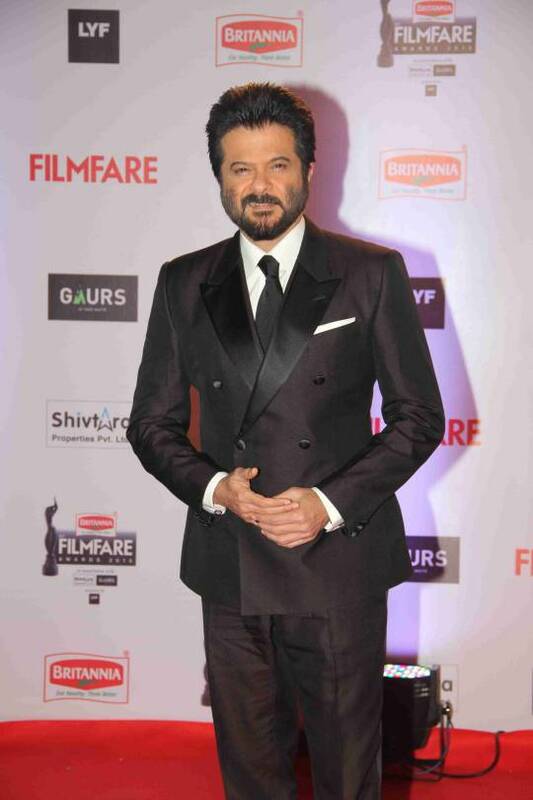 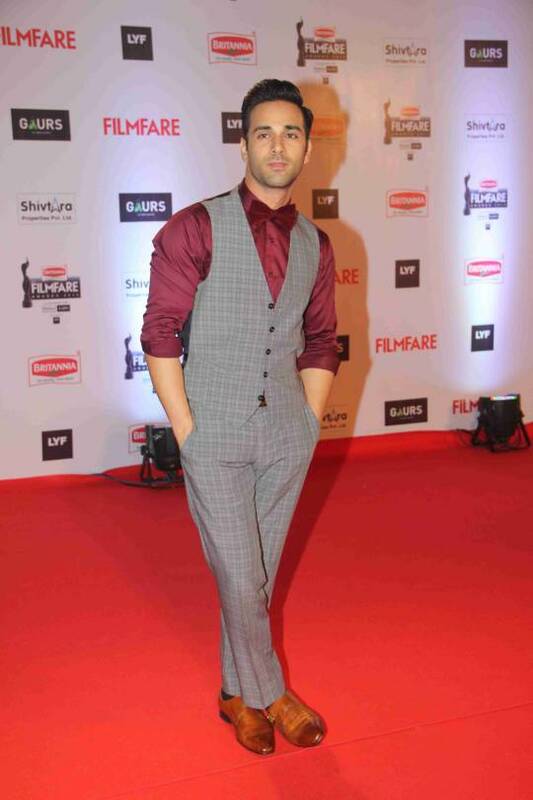 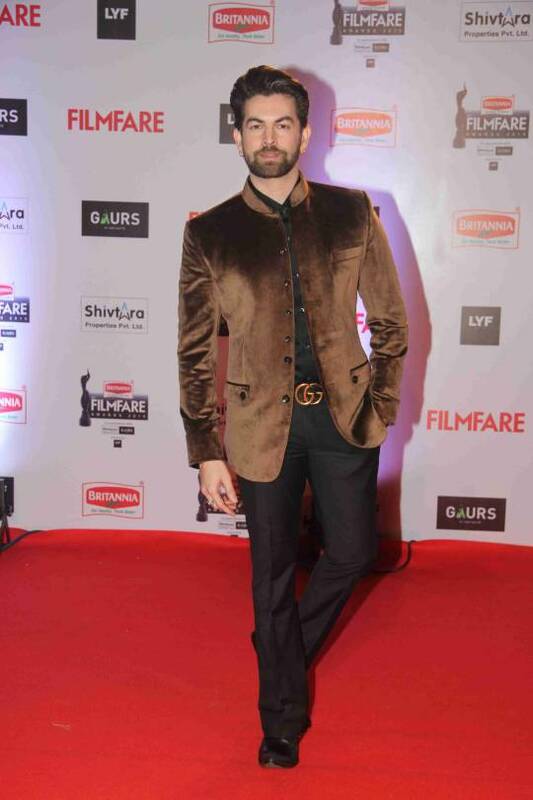 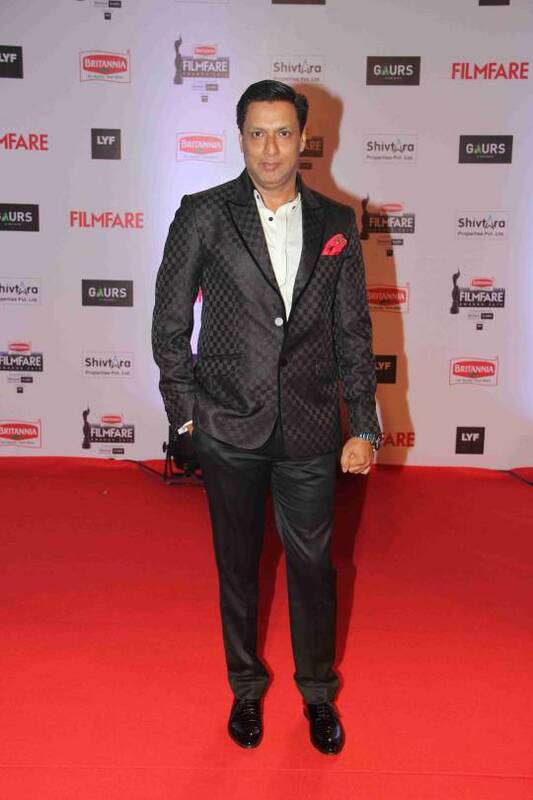 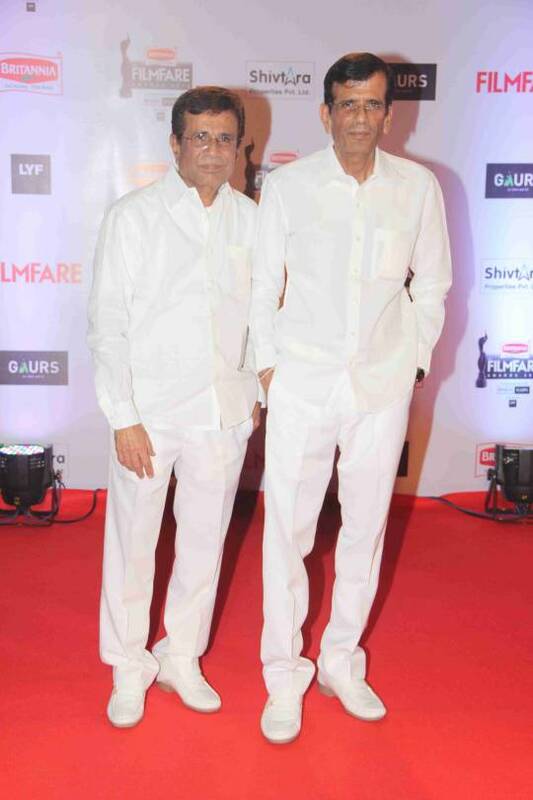 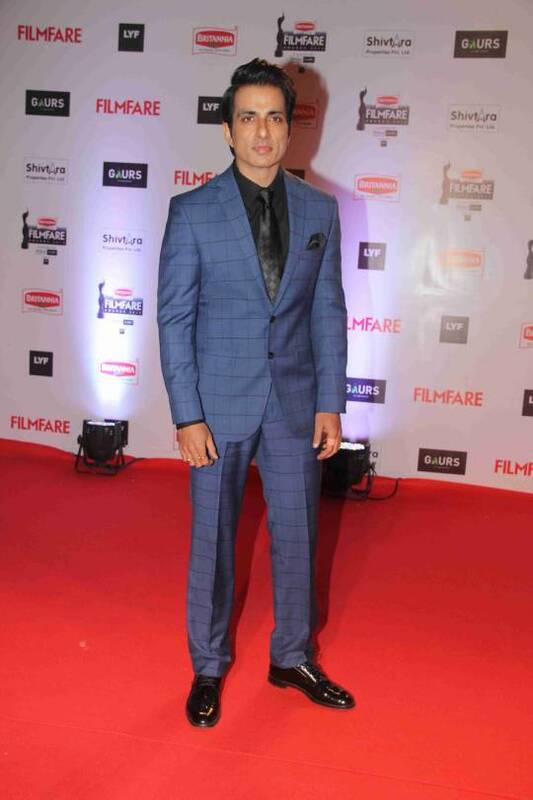 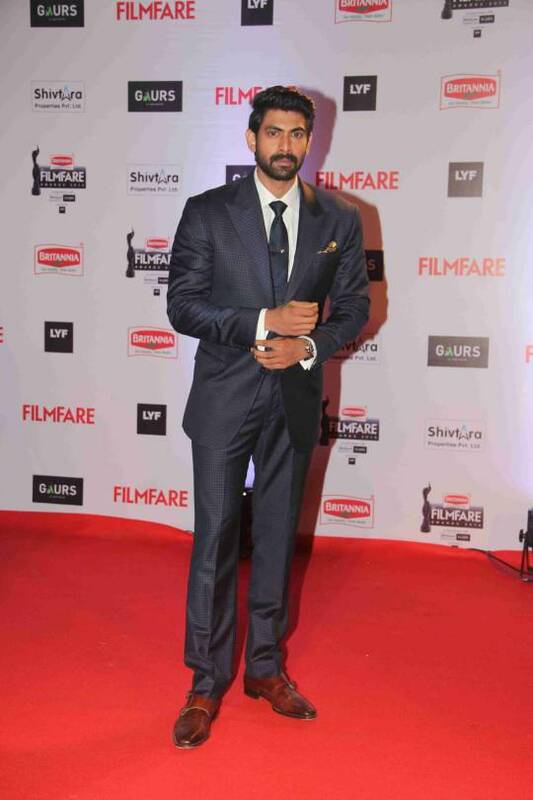 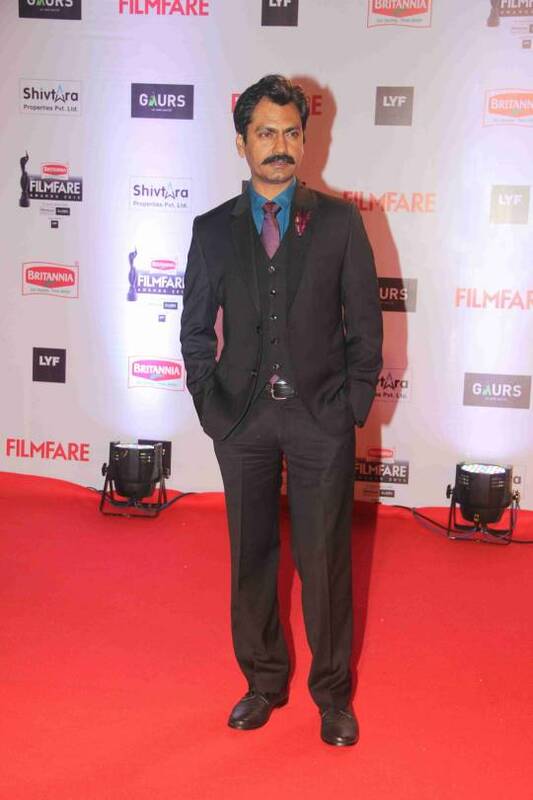 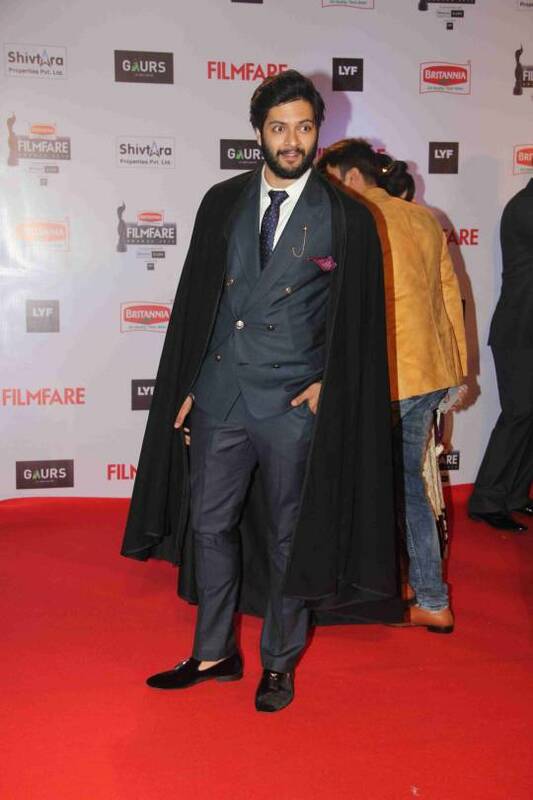 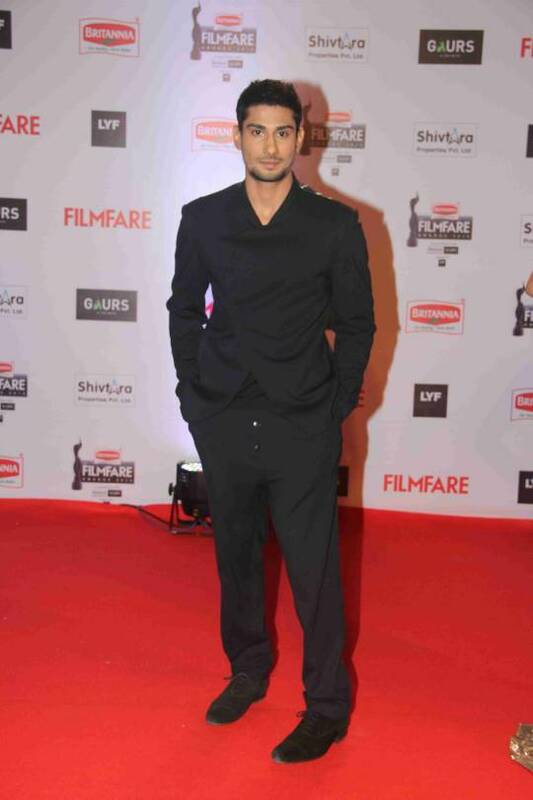 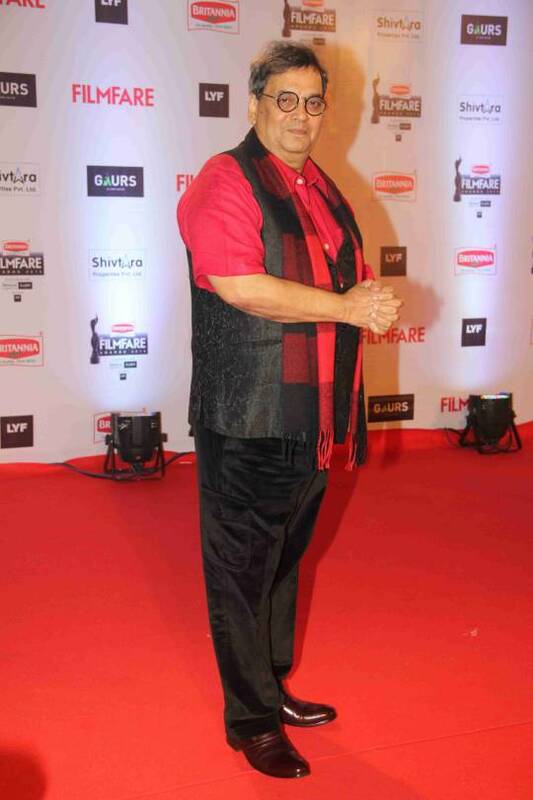 Filmfare Awards took place last night and most of Bollywood was in attendance in their best and most dashing avatars. 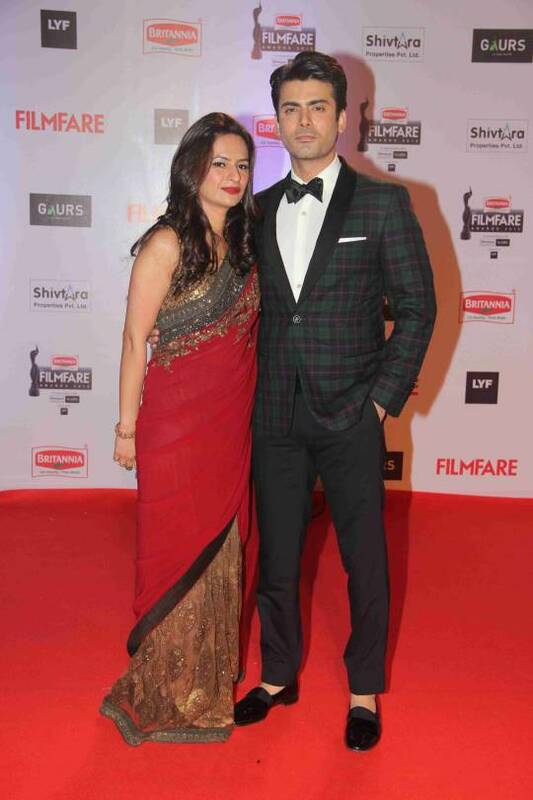 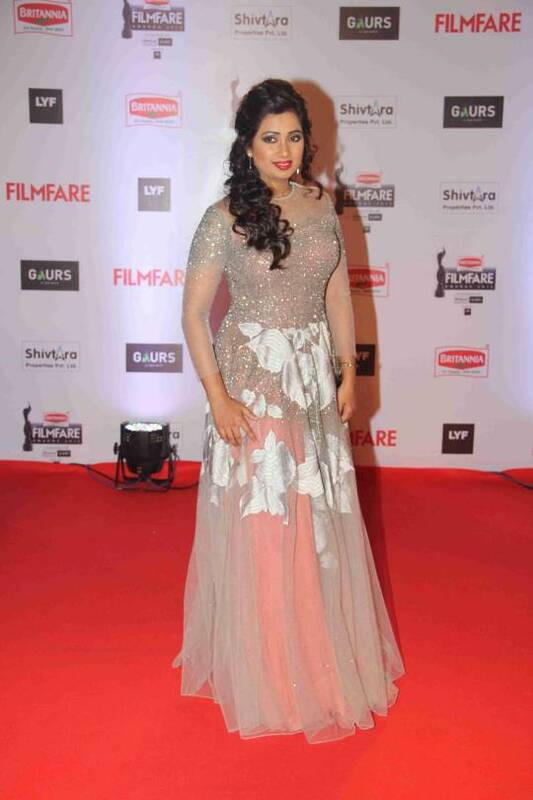 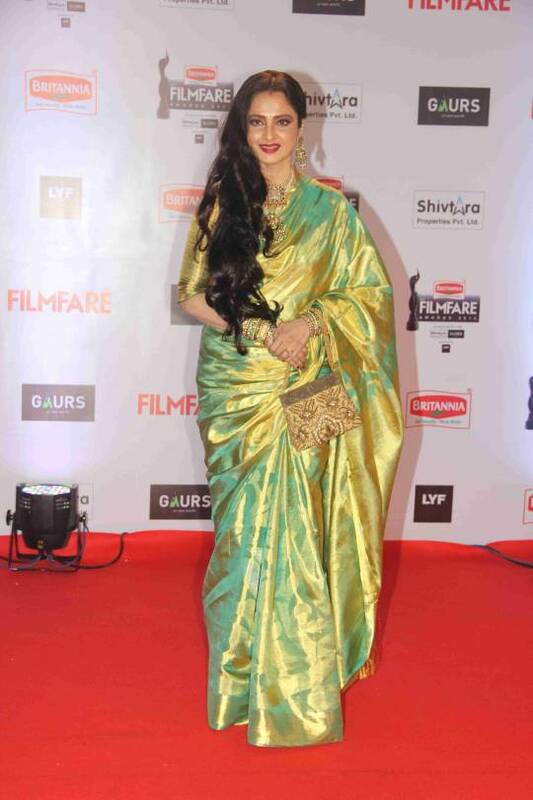 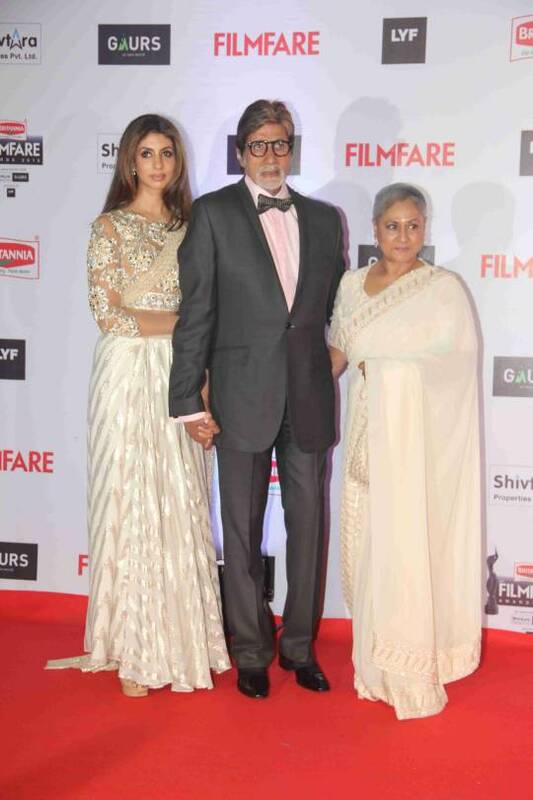 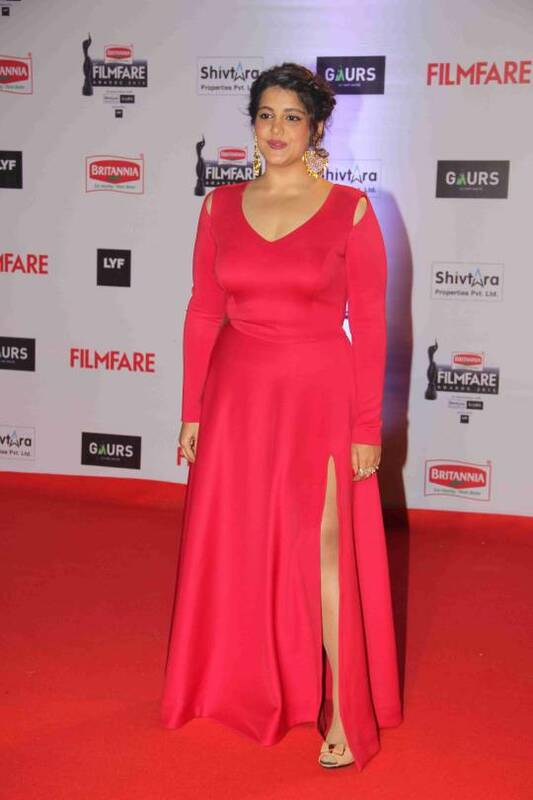 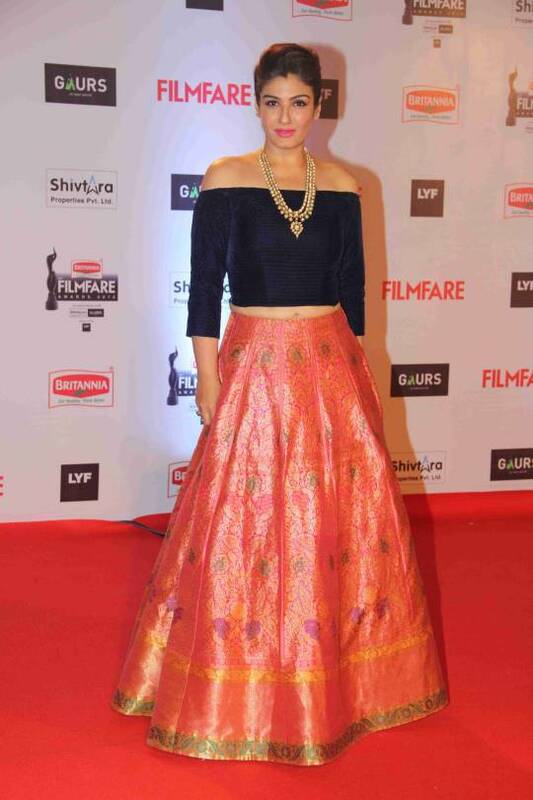 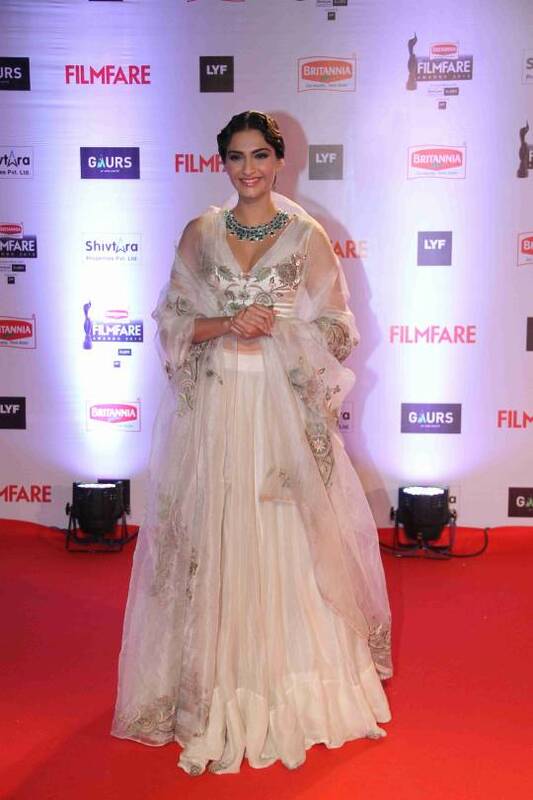 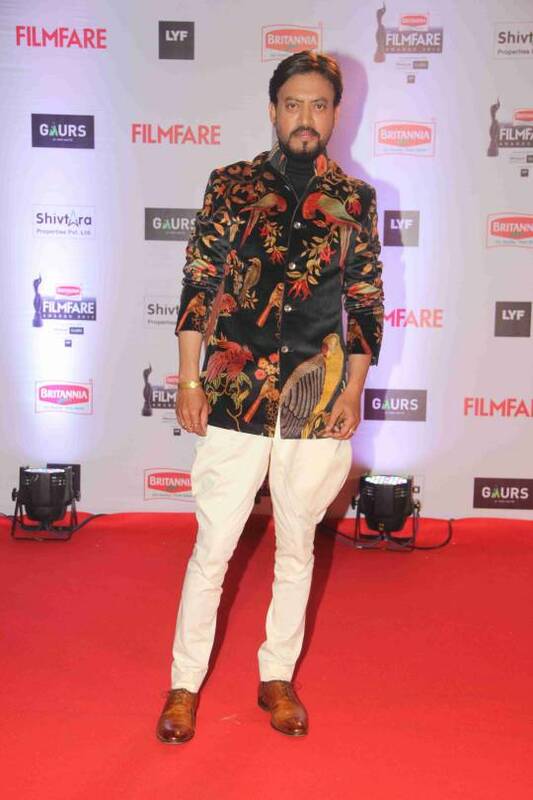 Here’s a look at how Bollywood rocked the Filmfare red carpet.